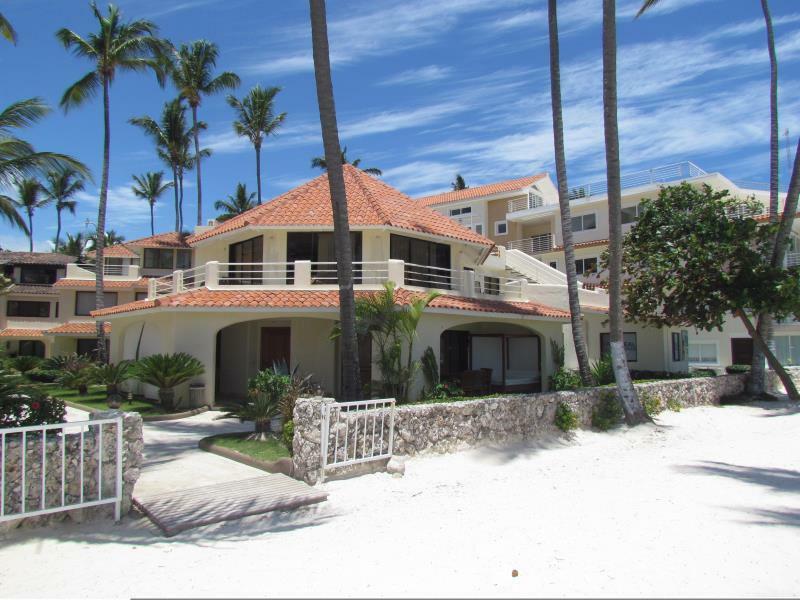 ﻿ Best Price on Hotel Ocean Star Villas Beach View in Bavaro + Reviews! These spacious, bright villas located along Bavaro’s beautiful Caribbean coast feature free public parking and a private beach area. Hotel Ocean Star Villas Beach View has an outdoor swimming pool. Each air-conditioned villa comes with a fully equipped kitchen, as well as a seating and dining area and a cable TV. They also offer a furnished outdoor seating area. Guests will find a huge variety of dining options in the area, including a restaurant serving Asian cuisine within 200 metres. There is also a grille with international-style food just 600 metres away. Hotel Ocean Star Villas Beach View located right on Los Corales Beach, while guests will find a golf course within 2.5 km. Punta Cana International Airport is 19 km from the property. Please note that all Special Requests are subject to availability and additional charges may apply. Guests are required to provide a photo ID and to fill in authorization form for prepayment according to the policies. Guests are required to show a photo ID and credit card upon check-in. A security deposit of USD 100 per bedroom is required upon arrival for incidentals. This deposit is fully refundable upon check-out and subject to a damage inspection of the accommodation. Please note that the electricity use is charge separately at check out. Please inform Hotel Ocean Star Villas Beach View in advance of your expected arrival time. You can use the Special Requests box when booking, or contact the property directly with the contact details provided in your confirmation. A security deposit of USD 300 is required upon arrival for incidentals. This deposit is fully refundable upon check-out and subject to a damage inspection of the accommodation.